February 8, 2019 – Multiple park facilities, housing units, and the park’s ski area have been significantly impacted by the significant snowfall the park received earlier this week. 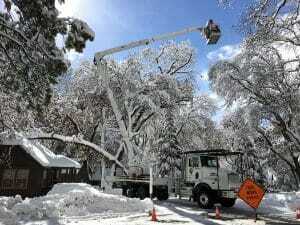 Yosemite Valley received approximately 18 to 24 inches of snow due to storms Monday through Wednesday. Yosemite’s high country saw several feet of new snow. 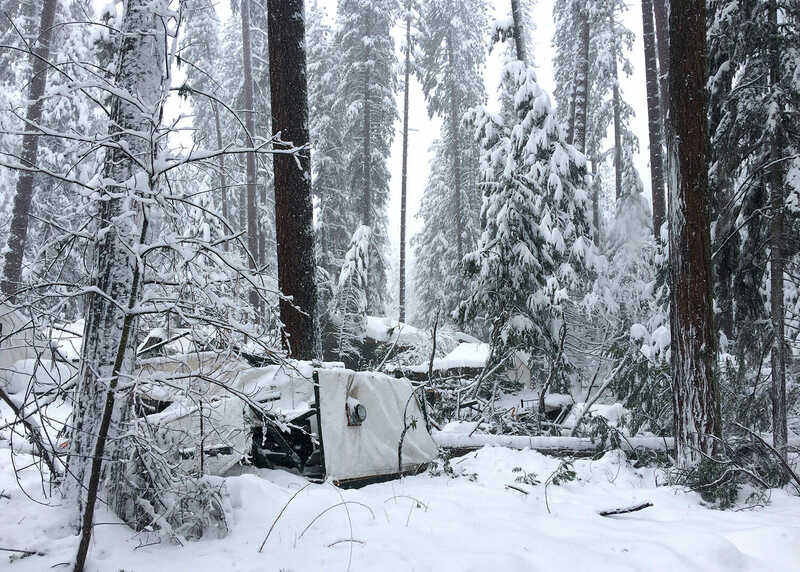 The large snowfall amount caused several trees to topple, power outages, roads to temporarily close, damage to park campgrounds, and the temporary closure of the park’s ski area. No injuries occurred during the storm, and park personnel worked long hours to clear roads, ensure employee and visitor safety, and keep utility and other systems operating during the significant winter storms. 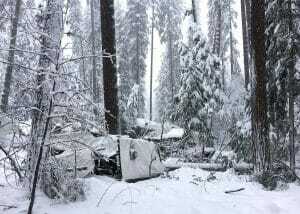 Approximately 50 guest cabins at Half Dome Village and 50-70 concessioner housing units were damaged or destroyed. About 150 concession employees are impacted and arrangements are being made to provide them temporary housing. All visitor services at Half Dome Village are closed while damage assessments continue and repairs begin. Upper Pines Campground is closed, as trees fell on restrooms in the campground and it is not safe for visitors. It is expected to reopen in the next several days. Yosemite Ski and Snowboard area is closed as well. Please check the park and concessioner websites for updates on openings and operating hours. The National Park Service and the park concessioner are currently working together on damage assessments, alternative housing for employees, and repairing damage to park facilities. There is no financial estimate of damage or expected times that facilities will reopen. Visitor and employee safety remains the highest priority for the National Park Service and the park concessioner. Temporary road closures and delays may be possible over the next several days along Big Oak Flat Road (Highway 120 West), Wawona Road (Highway 41), and El Portal Road (Highway 140) inside Yosemite National Park. An incoming winter storm system could impact roadways inside the park due to heavy precipitation and snow at higher elevations.